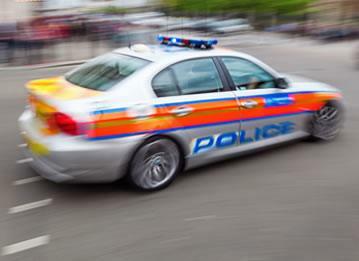 With car theft on the increase, there are still a number of ways you can ensure your vehicle remains as safe as possible. 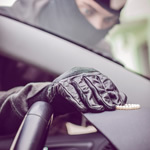 Don't make a car thief's life easy: use as many security layers as possible to prevent theft. Here are five ways to help your car remain safe and sound. It sounds daft but a high percentage of thefts happen because the owner has left keys in the ignition. If you're warming your car up on a frosty morning, never wander back into the house to collect some forgotten item without taking the keys out of the ignition first. 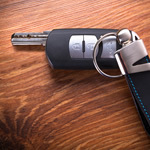 If you have an accident and briefly get out of your car to exchange information, take your keys with you. Never leave keys visible. Never leave them in the ignition. Always leave your car in as visible a location as possible. If possible, park where there are plenty of passing pedestrians, or, for example, right next to the entrance of an office block. Any thief will prefer to target a vehicle hidden from view. If you have a garage, always use it. Don't be tempted to leave the car in the driveway for sake of ease. Pedal, gear and steering wheel locks have been around for decades and still make effective anti-theft deterrents. Choose a big, brightly coloured and bold model that's easily visible. As well as mechanical immobilisers, don't forget electronic ones! 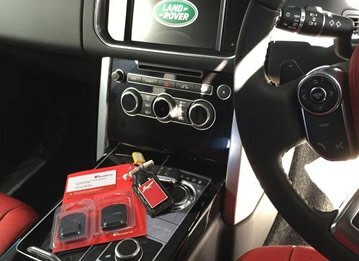 If your car is not fitted with a standard electronic immobiliser, it's well worth investing in one. Always make sure it's fitted by an expert. Another obvious way to deter theft is by hiding anything of value out of view. Handbags, cameras, mobile phones, laptops, and suitcases are all objects that can easily be left visible. Before you leave your car, make it a habit to check all your valuables are either taken with you or concealed in the boot. Hide away GPS systems too, and don't even leave GPS mounts on display. Thieves know that most owners conceal GPS units in the glove box. Install a car tracking device; this is the best solution if you really want your vehicle to be safe. Cutting edge technology helps recover stolen vehicles fast, often within hours of them going missing. From state-of-the-art devices endorsed by manufacturers such as Porchse, Lamborghini and Maserati, to more budget-friendly options, modern tracking systems offer GPS tracking accurate to within ten metres of your car's position. 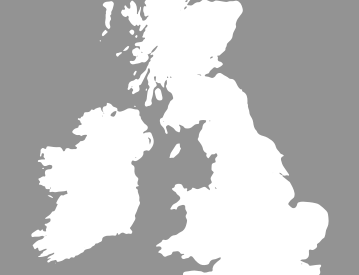 Tow away alerts, tamper alerts, remote engine immobilisers, anti-key cloning immobilisation, and ADR (automatic drive recognition) are part and parcel of today's highly sophisticated devices; even the more budget friendly options offer 24 hour monitoring, battery backup, European coverage, and are insurance approved. 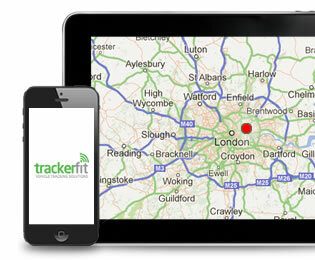 When choosing a tracker, do make sure you opt for a Thatcham-approved installer. 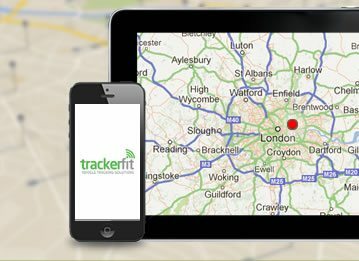 Here at Tracker Fit we supply and fit the best tracking devices currently on the market, including the reputable Smartrack, Cobtratrak, Trafficmaster, Box, and Scorpiontrack models. 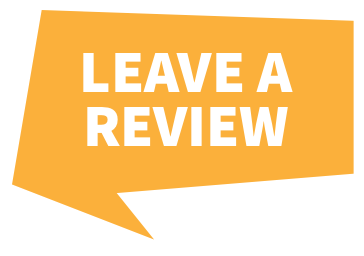 For more information and to speak to our expert staff call us on 0800 096 3092.